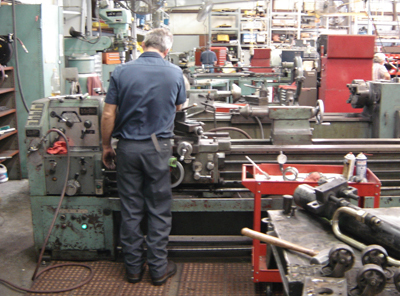 We service almost all major hydraulic equipment. We have an extensive on site inventory, represent most major manufacturers, manufacture hose assemblies in-house and are able to test repairs for performance to specifications by simulating workloads using hydraulic bench testing. Customer service is always our main concern. We are available 24 hours a day / 7 days a week. We provide free estimates on products brought in for possible repair and maintain customer parts and repair history for future reference. If you have an emergency or urgent repair outside of regular business hours, please contact our after hours or emergency numbers.